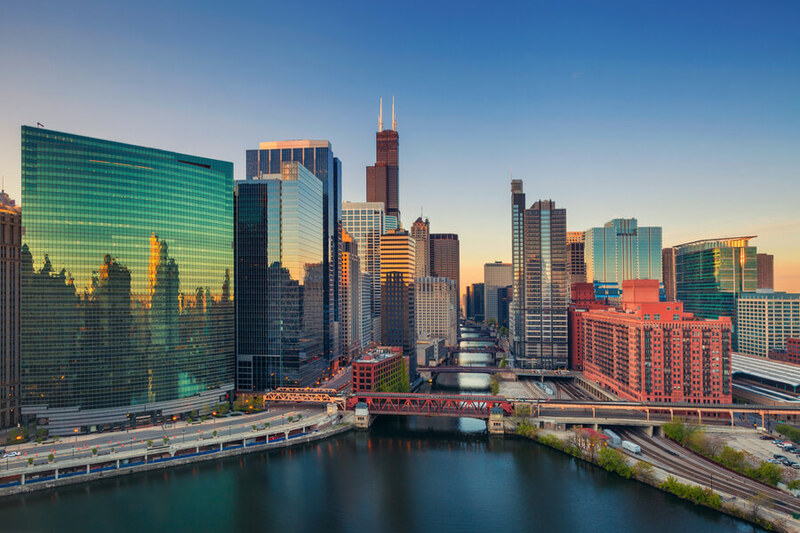 With an estimated population of over 2.7 million people in the year 2017, Chicago is the United States’ third most populous city. 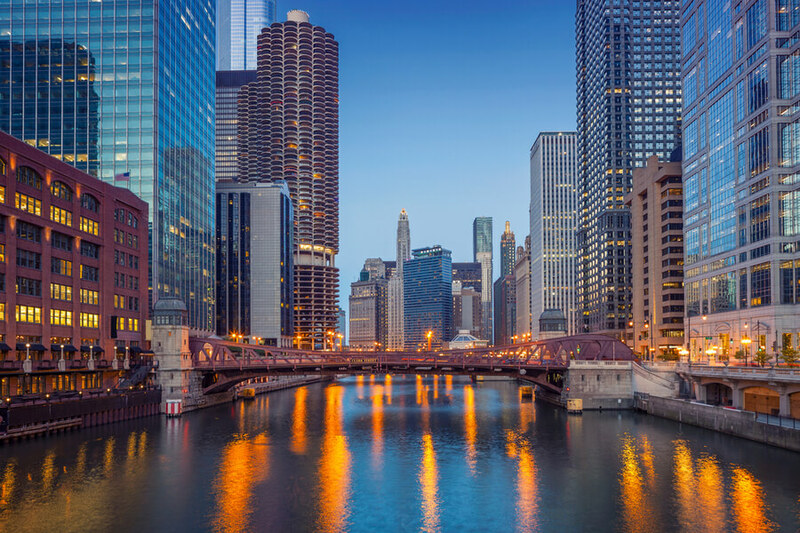 It is also the most populous city in Illinois, and the second most visited city in the country, registering a record 58 million visitors in the year 2018 alone. It is a major attraction for people from all walks of life. On that note, it is no real surprise that there is an ongoing trend in drug use and abuse in the area. Where the country as a whole is dealing with the problem, a city of this size with the regular influx of people from all around the world every year is bound to increase the likelihood of such an issue. Chicago is home to drug trafficking merchants who contribute a great deal to the illegal use and abuse of substances. However, there are a lot of addiction treatment options for people in the area that fall into this habit. This review seeks to take a look at these in a bid to sensitize the residents and encourage sober living in Chicago, Illinois. Substance abuse and addiction can be hard to deal with by oneself. If you or a loved one are faced with this problem, we urge you to contact us at (888)-459-5511. You will be able to speak to a professional on the issue, and they can help you to find rehab options close to you. How many rehab facilities and mental healthcare centers are in Chicago, IL? What are the options for treatment options offered to the patients that use these facilities? What is the recommended approach and steps for choosing a rehab center in Chicago, Illinois? What are the recorded substance abuse statistics and trends in Chicago, IL? How Many Chicago Alcohol and Drug Rehab Centers are Available? Rehabilitation in Chicago is a very option-rich process. The city maximizes the advantage of a large land mass to contain as many rehab centers as would be sufficient to help with the treatments of the addicts within its confines. Using SAMHSA’S database, it is easy to find out just how many Chicago rehab centers there are, and the different types of treatment that a patient can get at these centers. 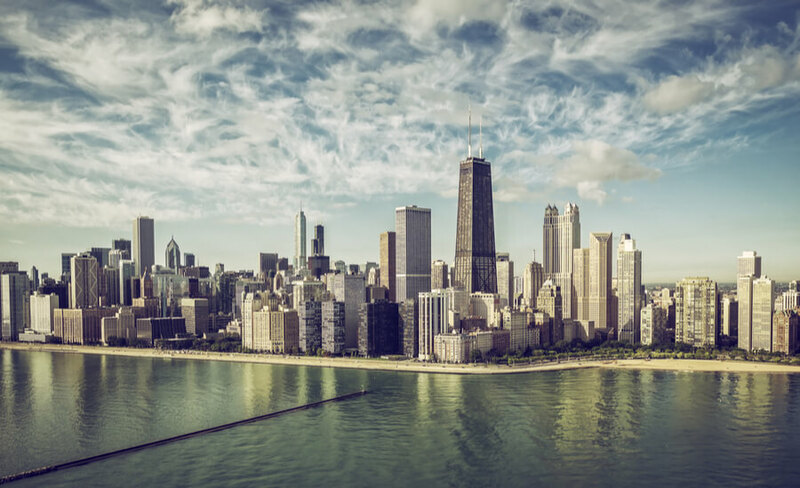 These addiction treatment centers in Chicago are typically of three types. There are the SA centers, strictly for substance abuse treatment; the MH centers strictly for substance abuse and mental health treatment and the SA & MH centers that offer both substance abuse and mental health treatment. The SA centers and the SA & MH facilities are most relevant to this review, and at the moment, there are 67 and 98 of each type of rehabilitation center in Chicago. The 67 SA centers include 2 centers that provide inpatient care, 56 with outpatient care and 18 with residential care services. The 98 SA & MH centers include 13 centers that provide inpatient care, 78 with outpatient care and 23 with residential care services. These figures show a dip in the number of available inpatient drug rehabs in Chicago in comparison to the other types of care. What Therapies to Take at First Hand? Before checking into a rehab center in Chicago, the patient should consider pre-rehab treatments. After getting the proper diagnosis from qualified medical personnel, detoxification is the next step. This can be done at any of the detox centers in Chicago, and as a matter of fact, some of the SA rehab facilities offer the service too. When the rehab process is completed, the patient should also look to link up with fellow recovering addicts to make the road back to a normal social life easier. There are programs, meetings and counseling sessions suited for this purpose. For example, there are Chicago Christian Counseling programs that may be more suitable for patients along that line of religion. There are also other options such as AA meetings in Chicago for alcoholics and NA meetings for narcotics addicts that can be very helpful in getting a recovering addict integrated back into a normal life among other people in the society. This point has a major influence on the type of rehab facility recommended for the patient. The patient may require mental health care alongside their drug rehab, and this would mean that “strictly SA” centers would be unsuitable. This would contribute to the decision on the type of living arrangement required by the patient. For instance, patients with a long history of heavy addiction or cases of relapse may be recommended to go for centers that offer inpatient care. This would ensure that they can be placed under supervision through the course of the rehab process. Some centers do not accept an alternative form of funding such as Medicaid for patients who are looking for free health care. The patient would have to do their research to know which centers will allow this payment structure. If you or a loved one are faced with a battle with the symptoms or effects of substance abuse, know that you are not alone. Please contact (888)-459-5511 to speak with a skilled medical professional about the issue. Health specialists help you find the best treatment options in your area. Marijuana was involved in a significant number of drug seizures in Chicago in the year 2016. The 18,127 instances of marijuana seizures in made up to 40.8% of the total percentage of seizures in the city that year. However, as high as the number already is, it appears that the number of people using the substance reduced over the course of the five years preceding the report. The substance was involved in 57% of all drug seizures in the city in the year 2011 when there were 41,165 reported cases of marijuana-related drug seizures. 8,441 cocaine-related drug seizures made up to 19% of the total percentage for Chicago in 2016. However, trends show that this still marks a decline in the frequency of cocaine abuse in the city over the past few years. Despite that fact that a significantly higher number of people use marijuana compared to cocaine, cocaine has unsurprisingly proven to be the deadlier substance. At least 150 cocaine-related drug overdose deaths were recorded in the year 2015, and these figures have stayed at around the same number as the four years preceding that year. Heroin is the substance that any Chicago rehabilitation center knows to be the deadliest on this short list. At least 350 heroin-related drug overdose deaths were recorded in the year 2015, following the trend of a continued rise from the sudden spike in 2013 when these numbers flew from under 50 cases in the preceding year to 300 cases. These deaths occur despite the best efforts of law enforcement, who managed to seize the substance in 9,359 related cases in the year 2016 – 21.1% of the total percentage. It is the second most commonly abused substance on this list, and by far the deadliest too. For people struggling with illicit or prescription substances NA Meetings in Chicago, Illinois are available.